Starting out as a developer there are probably a zillion things you need to learn and one of them happens to be API development. Even though there are dozens of books, by some of the leading authors in the industry about everything from best practices to design methodology, the fastest way is to learn with experience. The easiest way to get experience is to watch videos and work along with them is what stoplight.io suggests. You can also find tutorials on Udemy and freebies on YouTube. What Development Language to Choose? How good is your Java? It may not necessarily be a prerequisite, but it is essential to know the language. 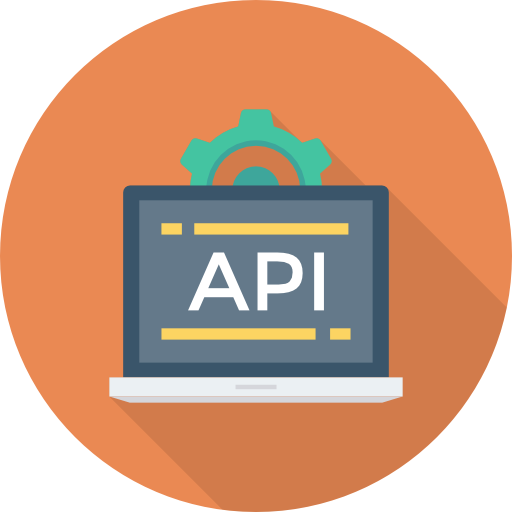 Developing any REST API using Java happens to be easier, and most tutorials use Java as their language of demonstration of choice. Though if you don’t want to learn Java, you don’t need to but make sure you find other videos which provide instruction in a language you already know. Watching a tutorial video will only teach you so much, but you’ll just start picking things up as you work through examples. There are dozens of websites with example code which you are strongly advised to tinker with and also try exploring opensource APIs readily available on Git hub. After a bit of tinkering with opensource APIs, you can start working on creating your own. You will find videos that walk you through the process of coding and also designing APIs. Those who are just learning how the API works or attempting their first API development should still focus on documentation. Unknown to many newbie developers documentation is a big part of developing a successful API. Since documentation is always up to the developer getting an early start during the initial phases of development will save you time and frustration later on. Not to mention the fact that there are many tutorials about API documentation and how they work for public or commercial use. The only problem with documenting APIs is that the process can be tedious. Anyone with a video camera and YouTube account can post videos. However many of these API tutorials aren’t much good. They will only waste your time as you go around in circles since their only goal is to sell you something or to make money off advertising. You are far better off watching API design tutorials on websites like Udemy which focus on quality tutorials by experts. Many of the tutorials are in the form of a course. Some courses are free others a not. However, all of them are of high quality. So, you’ll walk away from them having learned something. All the tutorials that you watch should be broken into easy to understand, smaller parts. So, you can practice after watching each section. You should also have the ability to download the tutorial later on. This helps because sometimes the tutorial may need to be watched multiple times. In life, everything is easy once you understand how it works. The same goes for API development which can get a little tedious, but it is worth every minute you spend learning it. Though it takes time once you master the art of developing APIs, it can help you not just with employment opportunities but help you build apps and offer services for a wider audience. The fact that API development can and is profitable is the reason why so many developers have switched to it over the years.